Back at the ranch. One of my favorite authors Lemony Snicket used the phrase throughout one of his books. 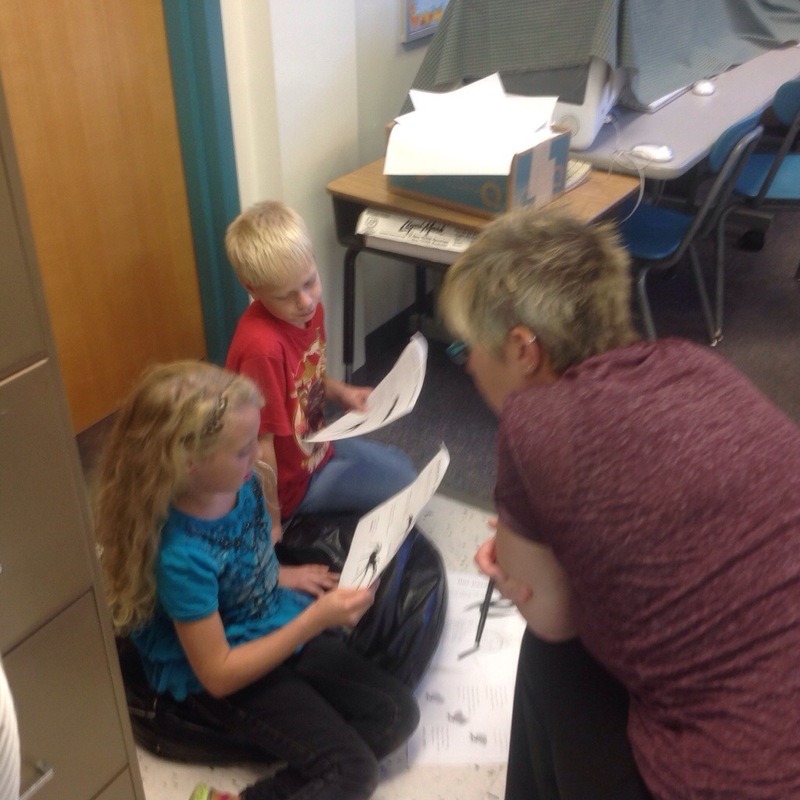 Last week I battled a cold and participated in two professional development days so it was nice to be back in Royalston with our kids. 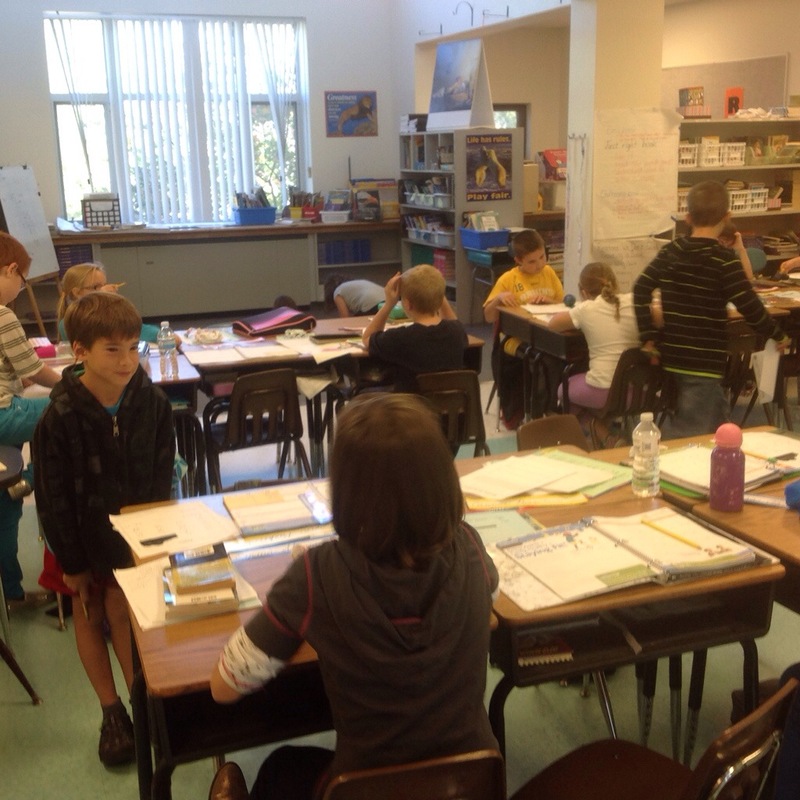 As always RCS is very busy with lots of learning. 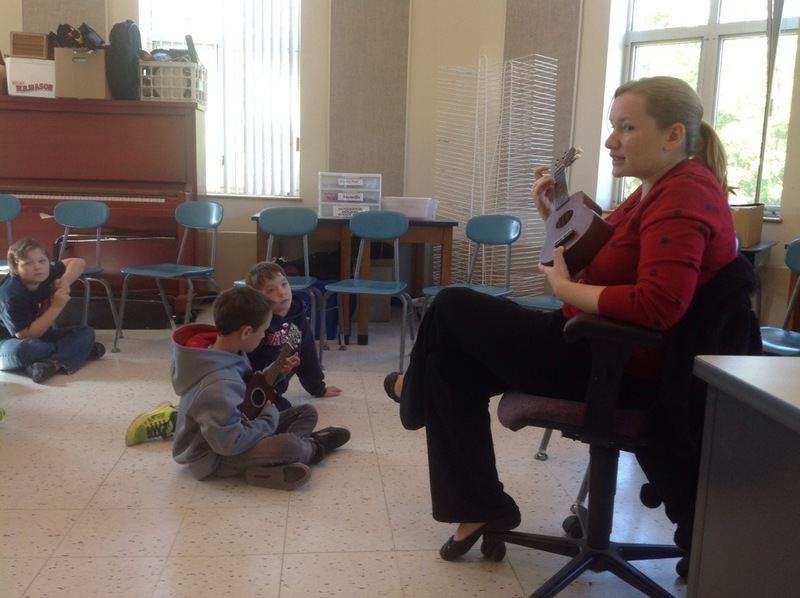 In kindergarten they were learning how to play the ukelale and strum a few chords. 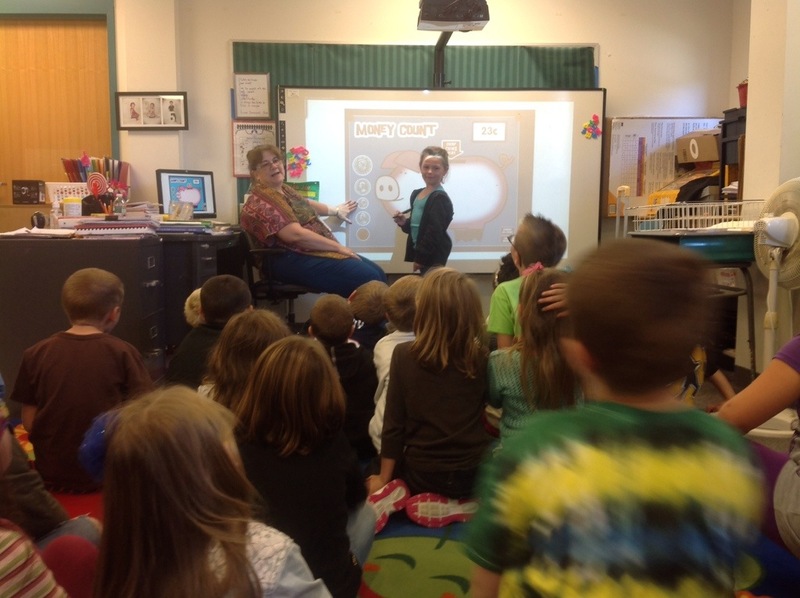 In first grade they were trying to make number combinations using addition, subtraction, and money. ( they even discussed the commutative property of addition). 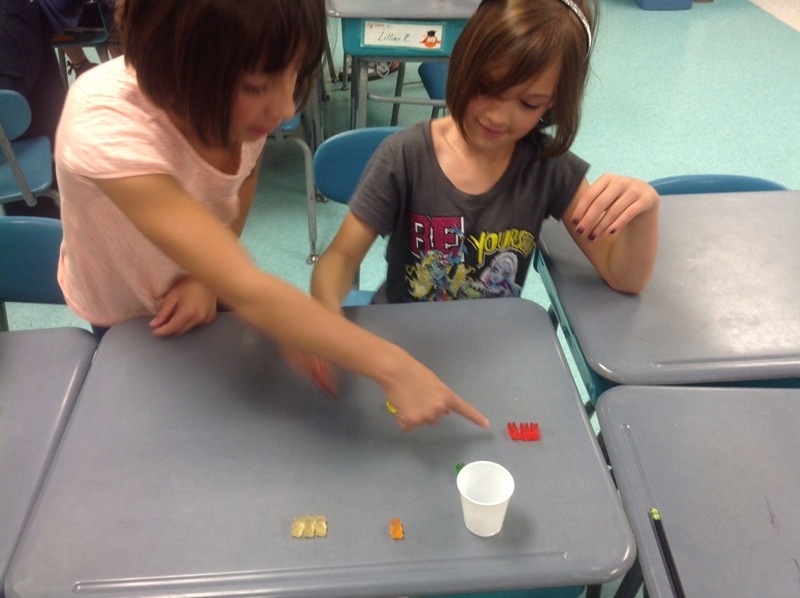 In second grade, the students were working hard creating patterns and combinations in math using gummy bears. 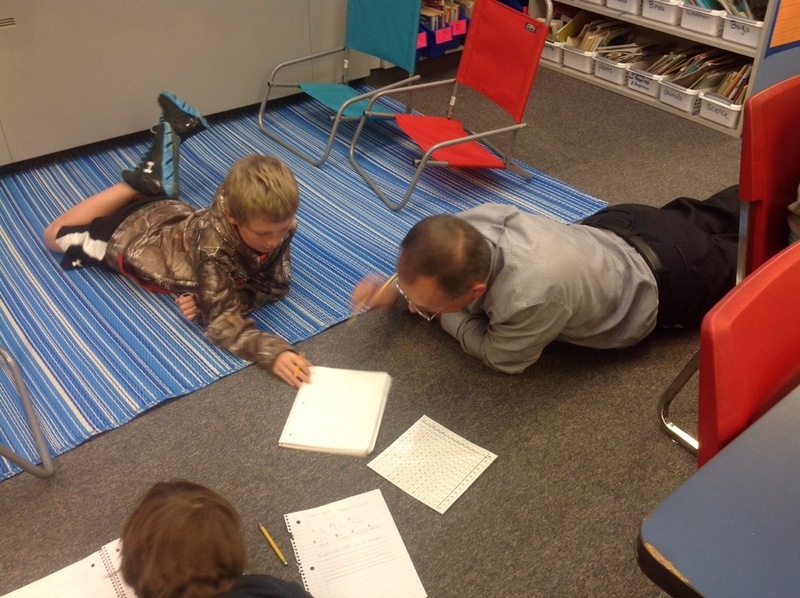 In third grade the students worked on solving three digit addition problems. In fourth grade the students were partner reading about fictional and nonfictional ants that related to the story James and Giant Peach. 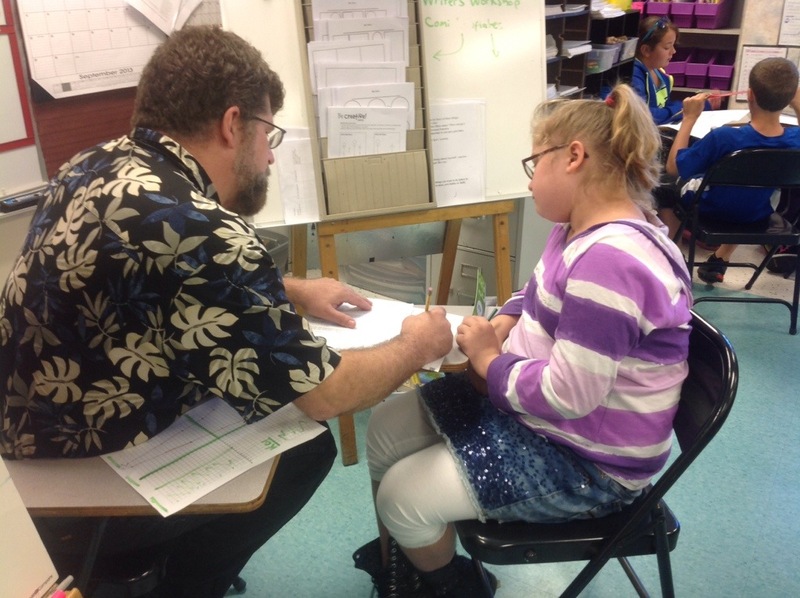 In fifth grade the students were solving division problems and checking with a partner. 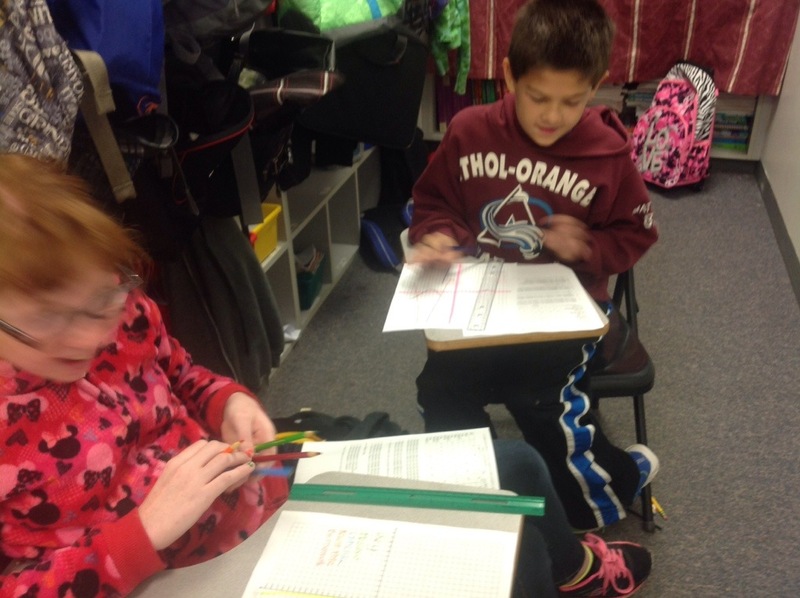 In sixth grade the students were plotting points they read off a chart and transferring it on to a graph. 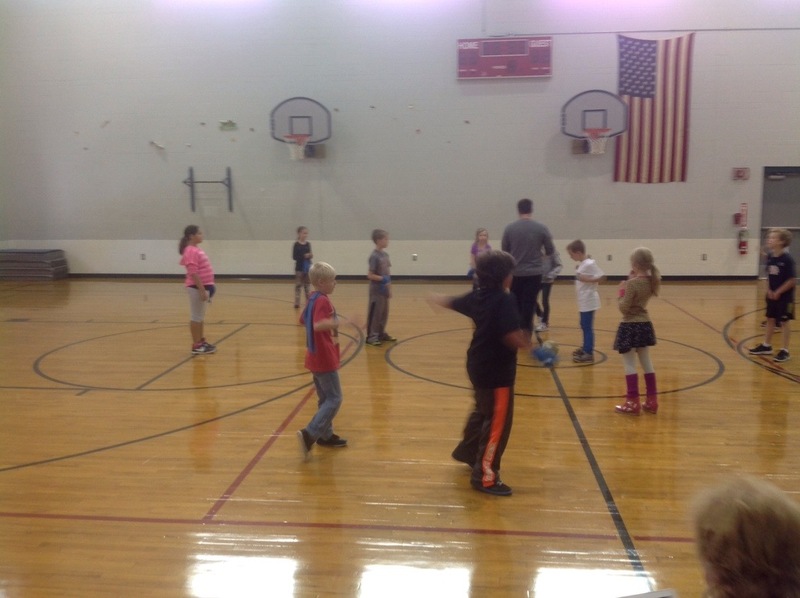 In physical education the students are learning about playing indoor soccer. This was all after bus evacuation this morning. Tomorrow I am hopeful I can read one of our new library books to a few classes in the to morning. Hopefully someone will enjoy the book as much as my kids did tonight.